Meeting will be in the High School LIBRARY to accomodate the Spring election. question According to the March issue of The Rotarian, What is the name of the project that houses 10,000 tulips that bloom each year in Pennsylvania? 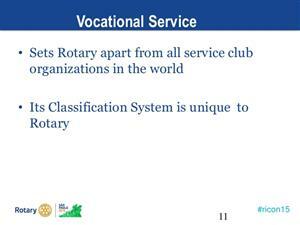 Rotary information According to the March issue of The Rotarian, what will be the theme of RI President-Elect Mark Maloney?